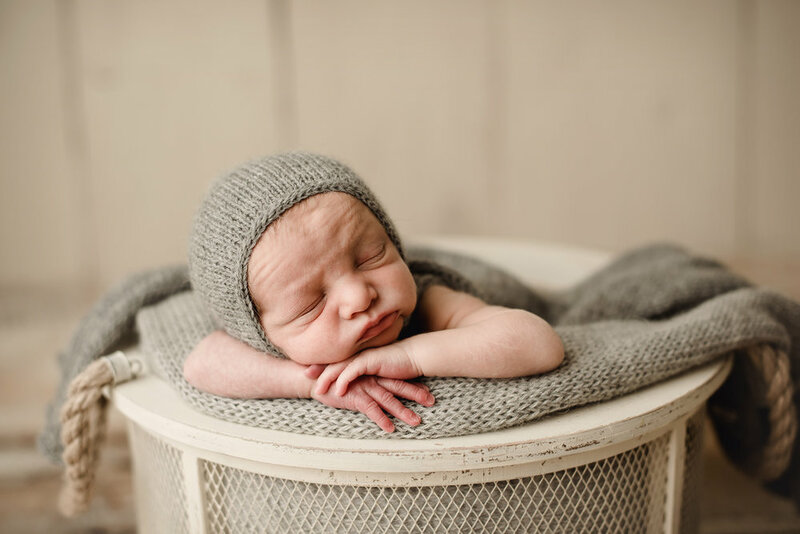 Welcome to the Bare Baby Photography blog! All my most recent work will be posted here and any other photography related info. Thanks for stopping by! I got to meet this beautiful family when I photographed their snowy maternity session earlier this year. Mamma is so pretty and was glowing in all of the photos. 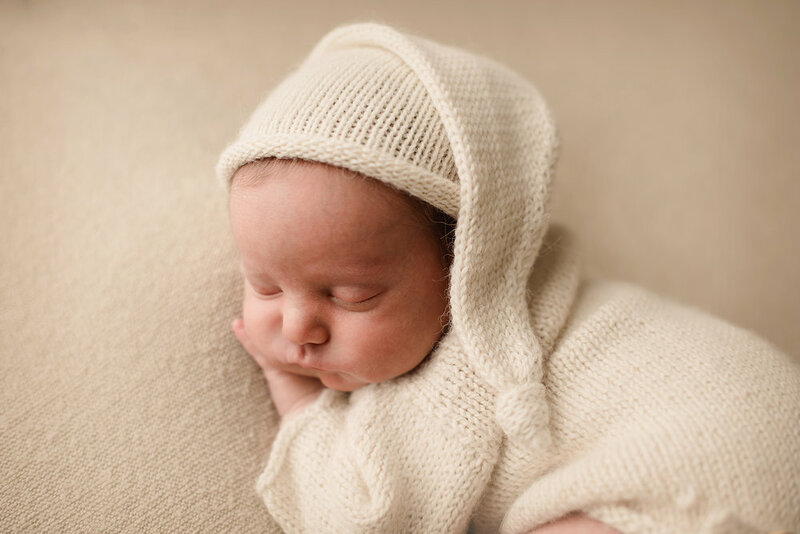 I was so excited to meet their new little bundle and I may have squealed a bit when i took off his hat and saw that gorgeous hair, wow. He is such a cute baby and I discovered mid session that he had dimples too when he gave us this big smile. 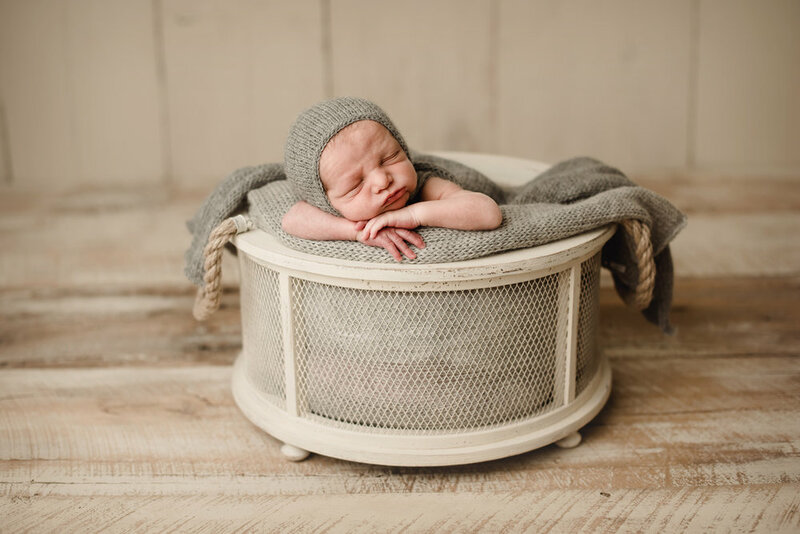 I am a Columbus Ohio Newborn Photographer and specialize in taking Beautiful Newborn Photos. 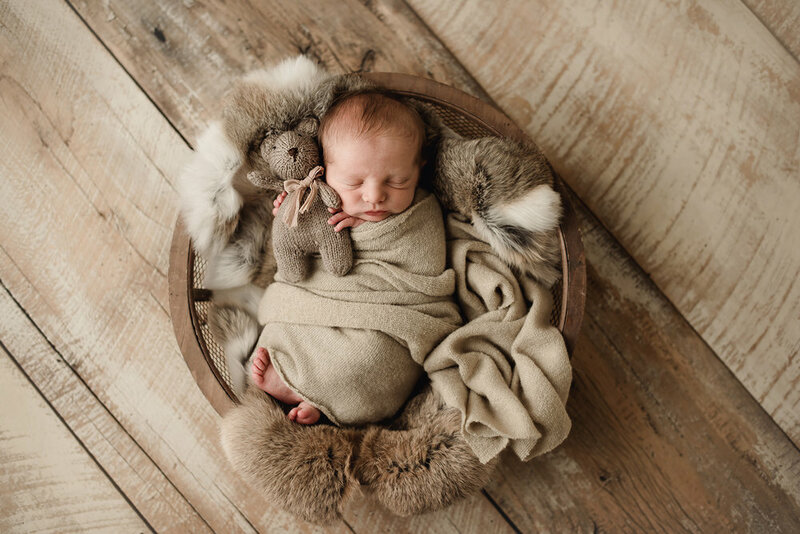 My business is Bare Baby Photography and I would love to chat with you about scheduling taking photos of your new little one. 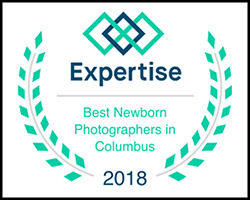 I am a Columbus Ohio Baby Photographer. 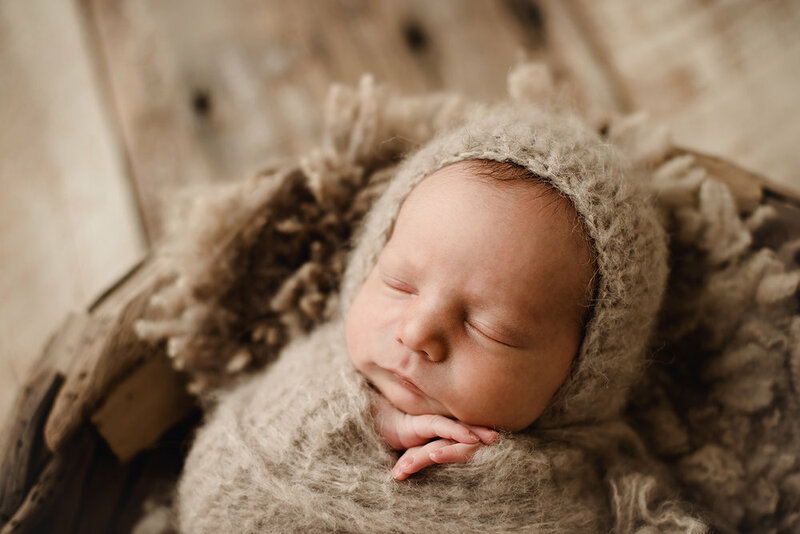 I specialize in maternity, newborn, baby and family photography. 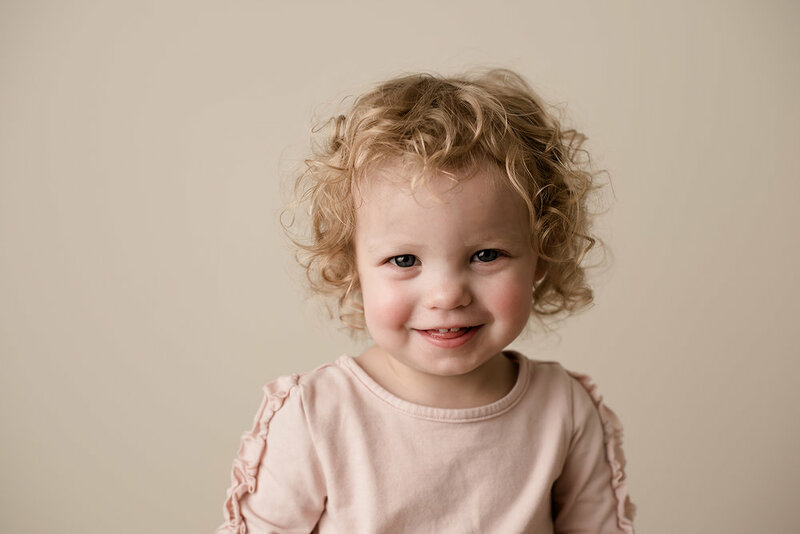 I would love to chat with you about planning a photo session for your little one. I travel all over Columbus ohio to various locations including Metro parks such as Inniswoods, Highbanks, Park of roses and more. I got to meet this lovely family at their maternity session. Susanne and I talked about doing the maternity photos at Lynds Fruit Farm located in Pataskala. It was the perfect backdrop to capture this special time since it was fall and it’s one of my favorite places to capture family or maternity photos in Columbus, Ohio. 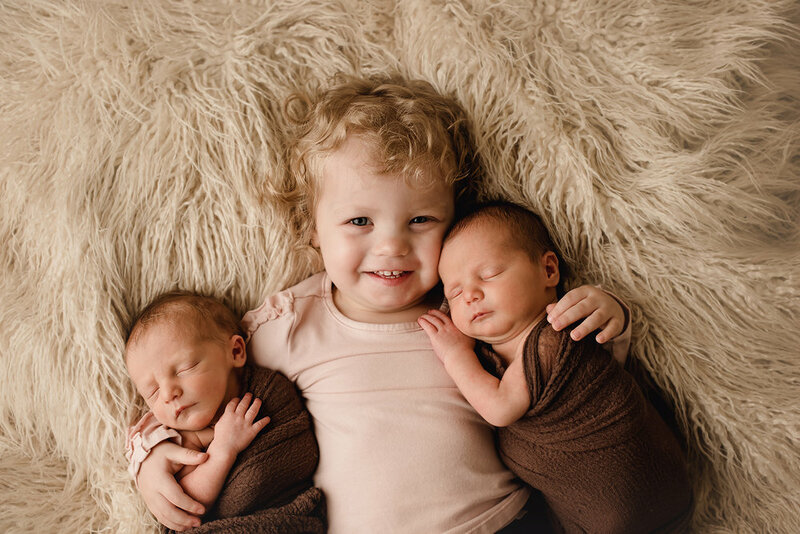 I’ve been so excited waiting for their newborn twin boys to arrive. They couldn’t be anymore perfect. I love their fuzzy hair and they have the cutest little faces. 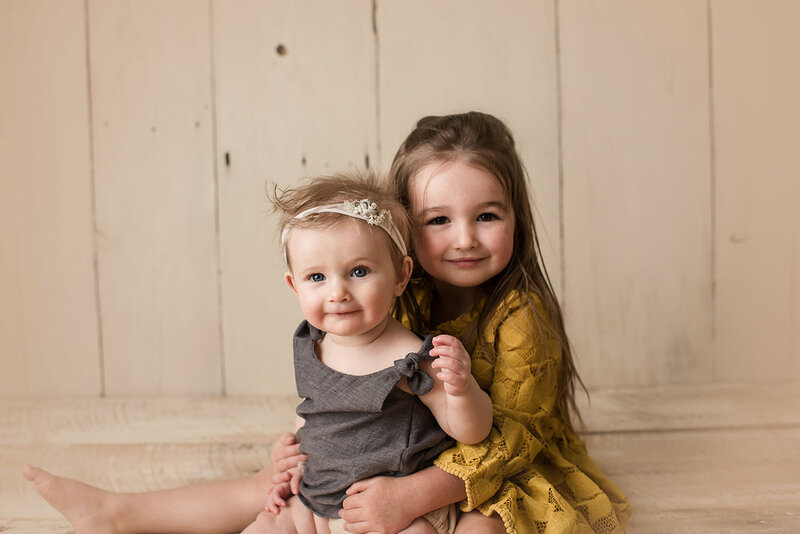 You can tell they are so loved by big sis and did I mention she is only three. I was so impressed at how she was loving and snuggling with them. 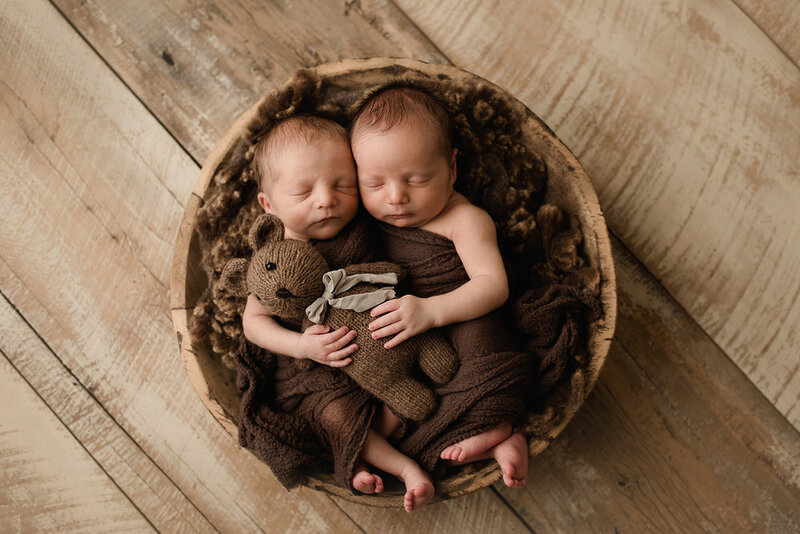 Introducing Benjamin and Samuel. This has been an amazing year that I will never forget. I have met so many amazing families this year, many of which I now call friends, and I just feel so blessed. 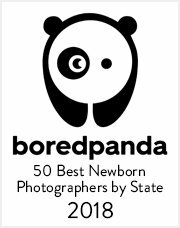 Last January I was nominated as the best newborn photographer in the state of ohio by Bored Panda. 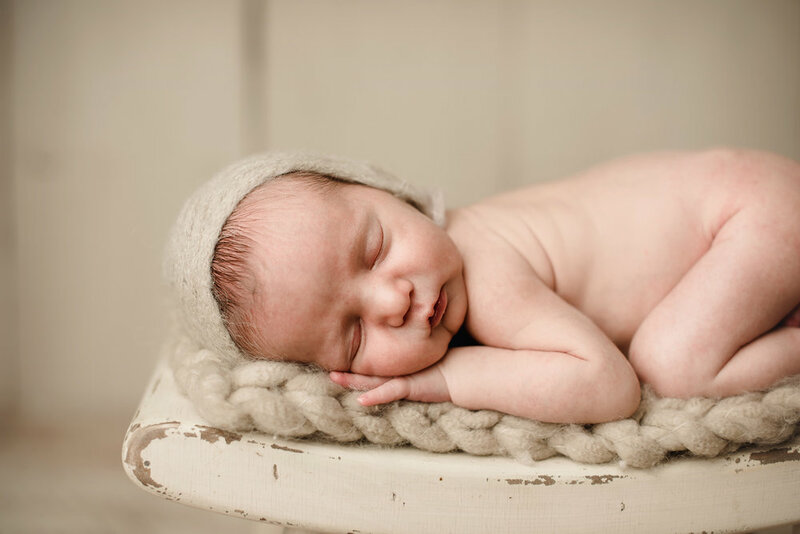 I would love to talk with you about planning your natural newborn session. 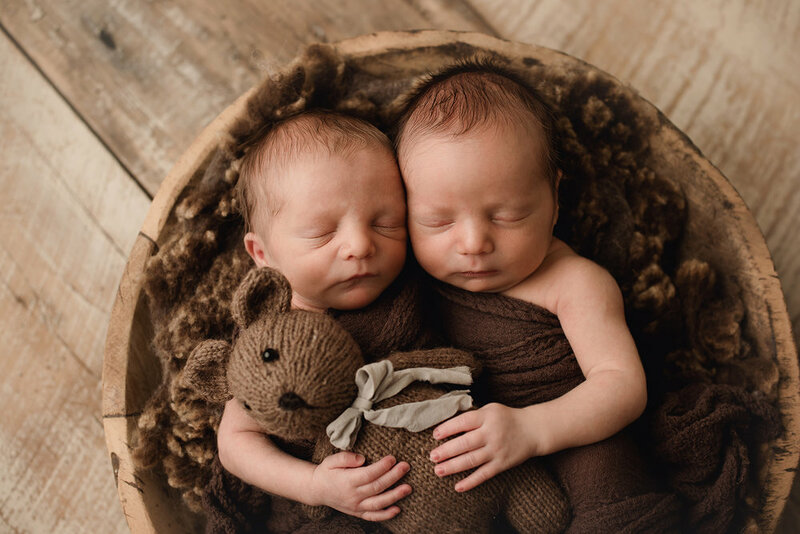 If you need a twins photographer or newborn photographer in columbus ohio I would love to help you plan your amazing newborn photos.